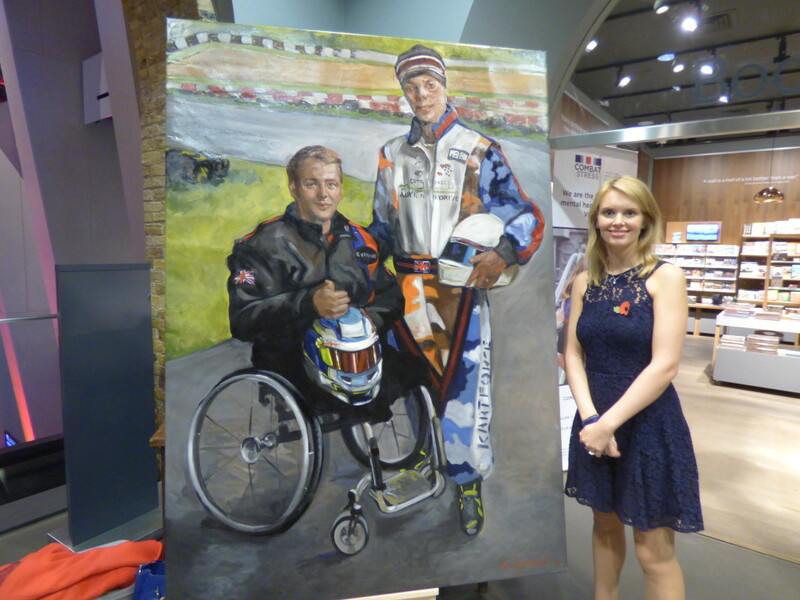 WARpaint had four of the full length paintings on show at the Imperial War Museum on the 5th November at the City Veterans Dinner. The paintings were displayed in the entrance of the building for people to see and meet the artist and fellow committee members. A good few of WARpaint's sitters attended the event. 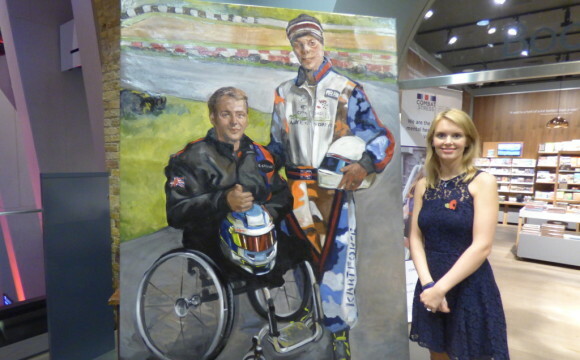 Caroline separately offered a full length commission into the auction at the dinner and raised 10k for their charities, one of which is Combat Stress, a charity WARpaint is supporting.